Allen Sussers culinary genius may be unsurpassed in Miami�s South Beach. His inspiring take on New World fare has helped him earn his well-deserved reputation and puts his high-end Aventura venue well and truly onto the map. Every bite of food is a sheer delight with traditional antipasto transformed into a Caribbean one, with papaya-pineapple barbeque shrimp, jerk calamari, and charred rare tuna. Whole yellowtail in coconut milk and curry sauce is a particularly spectacular entree also, showcasing Stussers ability to blend together a perfect harmony of exotic tropical fruits, spices, and vegetables. 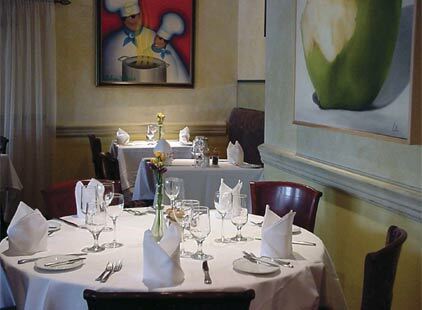 The polished staff will make for a seamless service within a quaint little restaurant within a small mall complex. Don�t be put off by its obscure location however for if this restaurant was on the moon it would still somehow be full at every service.